Applying for a car loan can look like really tricky business. Maybe you’re a graduating student, maybe you work in trade, or maybe you’re just entering the workforce. Either way, you are stepping out into the real, working world, and you need a car to do it. It may seem daunting, but we’re here to tell you that it’s a whole lot simpler than it seems. Straight out of the gate, it’s important to know what a car loan is not. A secured personal loan is a loan where you put up something called “collateral”, which is an item of value that you already own, as security against taking out the amount of money you are asking for. Collateral is typically something like a car, or property, which is not something every person under the age of 21 is going to have. It’s possible for someone else to put up the collateral (i.e. to put up something of theirs), and this person would be called a guarantor. In any case, car finance is not like a secured personal loan in that you don’t need to put up collateral in order to be approved. This makes it a lot easier for people under the age of 21 (such as yourself) to obtain one. Pre-approved car loans are like having cash in the bank. When you’re young and going after your first car, it helps to know the exact budget you have so that you can go looking in the right places. They also mean that you can negotiate like a cash-in-hand buyer with car dealers, rather than waiting for approval on a price. However, it is important to note that the car will need to be acceptable to the lenders to use as security. Sometimes, that means the lender may see its value lower than the offered price. In these cases, the seller has to either reduce the price to match the lender’s expectations or the buyer has to look for a more suitable loan. The interest rates we offer are fixed, so we don’t change them on you mid-way through the loan term. You can extend your loan term for a period of up to 5 years so that your weekly repayments decrease. This also makes budgeting and saving easier in the long-term, as there will be no nasty surprises on our end. The term of the loan will vary across lenders and factors such as whether or not the car is new and the loan amount may vary. You can use your car, if it has equity in it, for financing something other than a car. We understand how life goes, and sometimes you need that extra cash in the bank for some unforeseen circumstances. Being on the back foot when you’re just entering adult life can be difficult, so if the car loan is used for something else, we get it. We will consider you for a car loan even if you have a learner license! As long as you are a license-holder, you will have our ear. What is your credit score? A credit score is what insurance companies and banks use to check how likely it is that you’ll pay your bills on time. It’s a number between 0 and 1000 – the higher the better. Your credit score will influence your repayment scheme: that is, it will help us to decide how fast you need to repay the loan, and what amount you are able to borrow. Check your credit score and find more information on it here. Do you have a student loan or any other kind of loan? This can also affect the amount you are able to borrow for car finance. How much do you currently earn? Income is typically assessed in terms of your total income, so if you have multiple jobs and get some support from your parents, that is factored in too. The better your income, the more you are likely able to apply for. Lastly, you need to think about what size car loan you are looking for, and how quickly you want to repay it. Imagine your loan like a rubber band: the longer you stretch it out, the thinner it is. So, if you want to repay your loan over a short period the weekly repayments will be larger, and if you want to repay it over a longer term (which you can) the repayments will be smaller. Keep in mind that interest is a factor here, the average interest we charge is around 17%. 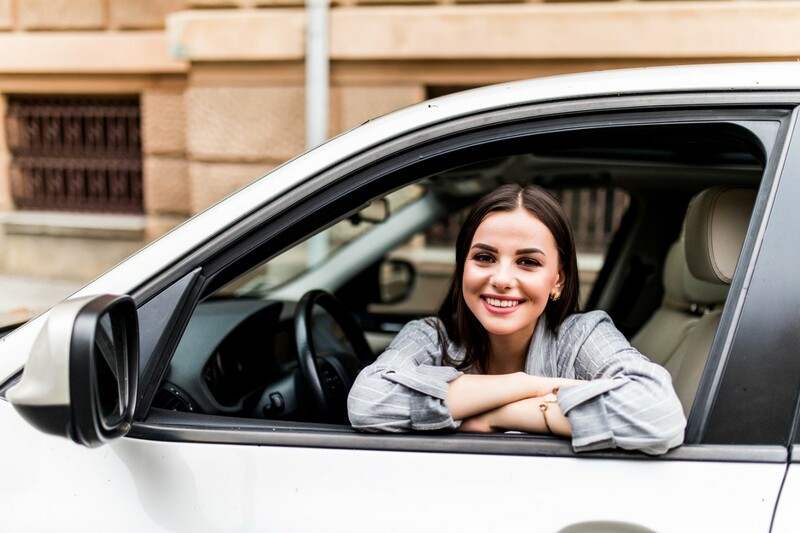 Are you considering a car finance? Check your credit score, and make sure you understand your financial situation enough to make an informed decision. Think about how much car finance you want or need. Our loan calculator can be a lot of help there, as it will show you an estimate of your weekly repayments for your selected loan amount and term. Finally, reach out for a quick assessment or contact us now! Our experts are on hand to give you the advice you need.